For more complete information on potential alternatives to treated lumber, see the ATTRA publication "Organic alternatives to treated lumber" and Quarles (1998 and 2002). BE AWARE that many of the alternative lumber treatments described in the ATTRA article are NOT currently allowed for use on organic farms. 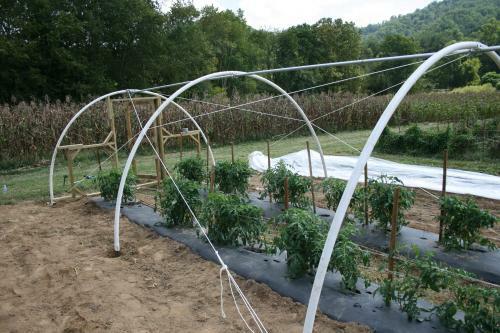 For more information see the article Can I Use This Input on my Organic Farm?. Raviv, M and Y. Antignus, 2004. UV radiation effects on pathogens and insect pests of greenhouse-grown crops. Phytochemistry and Photobiology March 2004. (Available online at: http://www.ncbi.nlm.nih.gov/pubmed/15115293 ) (verified 4 April 2011). Spaw, M. and K. Williams. Materials and construction [Online]. 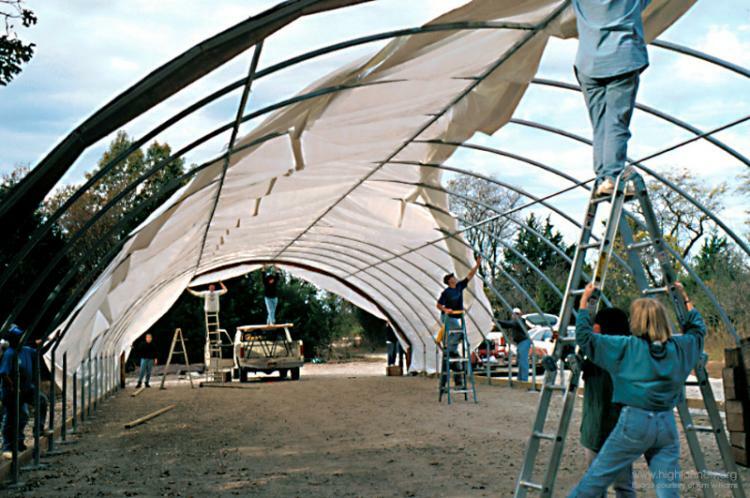 hightunnels.org. Available at: http://hightunnels.org/materials-construction/ (verified 4 April 2011).